My name is Chris Kreger and I am a senior Music Education major at the University of Houston. I have performed with the University of Houston Wind Ensemble and Jazz Orchestra for 3 years. I am currently the lead saxophonist of the Jazz Orchestra. 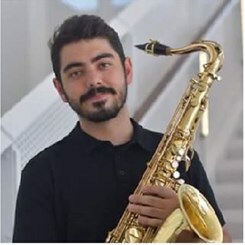 I currently teach several woodwind instruments at Music & Arts including Saxophone, Clarinet, Beginner Flute, and many other woodwind isntruments. Request Lessons with Chris Kreger today!